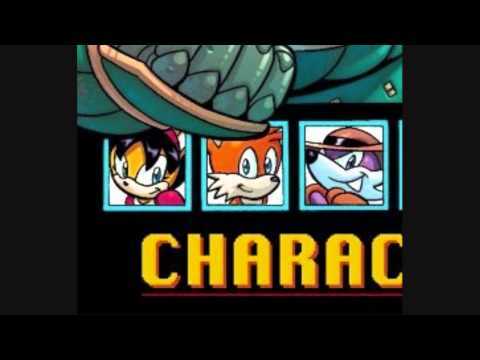 (Request) Honey the Cat In Sonic Forces??!? Who do toi think would be a better friend with Honey? which Honey outfit do toi like better? Which do toi think should be the spot's icon? Which Honey do toi think looks cuter? Who do toi think would be a good voice actor for Honey? Do toi think it was a rip off that Honey was not put in any games without hacking? If Honey had a theme, what do toi think it would be? a reply was made to the forum post: Do toi think Sega will bring back Honey? 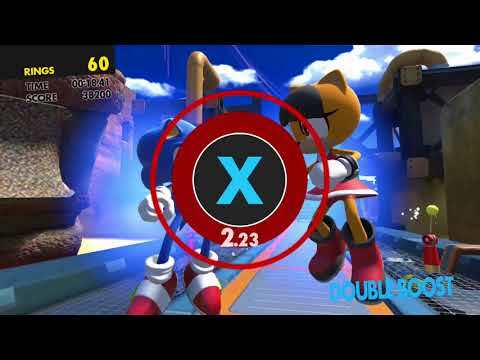 a video a été ajouté: (Request) Honey the Cat In Sonic Forces??!? Do toi think Sega will bring back Honey?